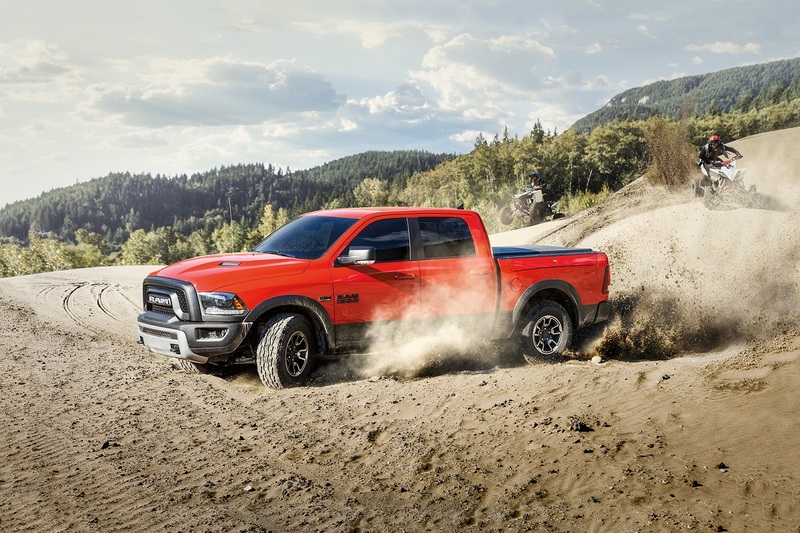 It is crucial to keep up with regular oil changes on your Ram truck in order to maintain high performance throughout the life of the vehicle. Oil change services keep the engine lubricated and helps to keep the temperature of the most important engine parts where it should be. Every part of the driving experience and functionality of your car can be impacted by consistent oil change services. The OEM certified mechanics at Armory Chrysler Dodge Jeep Ram FIAT of Albany, New York are held to a high standard and deliver service backed by a warranty. Their model-specific knowledge is unparalleled and you can trust them to do the job right. Armory Chrysler Dodge Jeep Ram FIAT of Albany is a certified dealer with wide-ranging warranties on parts and services as well as complementary customer service features to make your service as smooth as possible. For example, we offer free WiFi, a shuttle service, and rental car options while your car is in the shop. However, for oil change service, the most important offering is our Express Lane Oil Change in Albany, NY. It will have you out of the service center in no time, and your Ram truck will be as good as new. Stop by today to take care of this quick service! Aside from a quick oil change service, Armory Chrysler Dodge Jeep Ram FIAT of Albany offers much more. Fluids services, tire checks, diagnostics, brake service, and more are all auto services provided by our technicians at the highest level. Contact the service department of Armory Chrysler Dodge Jeep Ram FIAT of Albany, NY now to schedule your next Ram maintenance.